Soft-rock crooner Allie Crow Buckley is bringing her sweet jams and smooth soul to a headlining show at Mercury Lounge on Sunday, May 5th. This performance is the earlier of two Sunday shows at the lounge, with doors opening at 5:30pm and the show beginning thirty minutes later at 6:00pm. Tickets are priced at just $10, which is quite a steal for the show you’ll be getting. Don’t forget to hire that babysitter, too – this show is limited to those aged 21 and older. If you’ve never heard Buckley’s music before, think of her sound and presence as a glorious hybrid of Courtney Barnett and Florence Welch. Her instrumentation is fairly reminiscent of a few of Barnett’s laid-back tracks, the soundscapes filled with gritty and fuzzy textures; while Buckley’s vocals are truly distinctive, cutting through the contrasting instrumental with her smooth and airy, yet strong and solid tone – similar to that of fellow singer/songwriter Florence Welch. The combination is truly magical, offering listeners a wonderfully passionate slew of emotion and excellent musicianship. 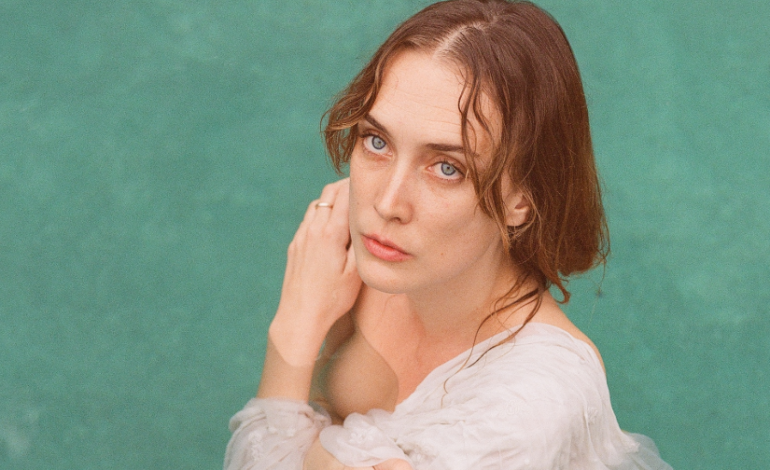 Buckley recently released her debut EP So Romantic back in February – and if she’s coming out of the gate this strong, there’s sure to be much more great music to come. This is a show you won’t want to miss.